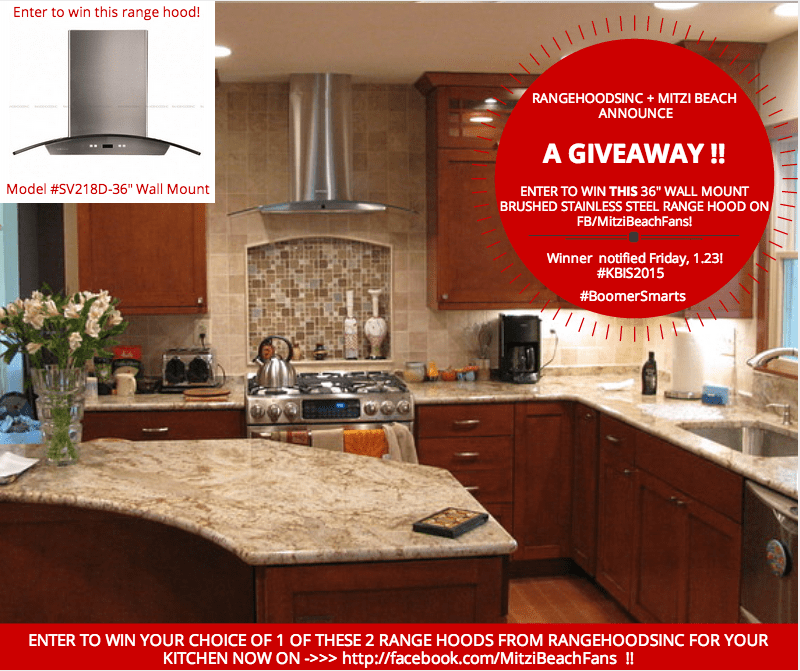 Announcing the Range Hoods Inc July Blog Hop Winner! 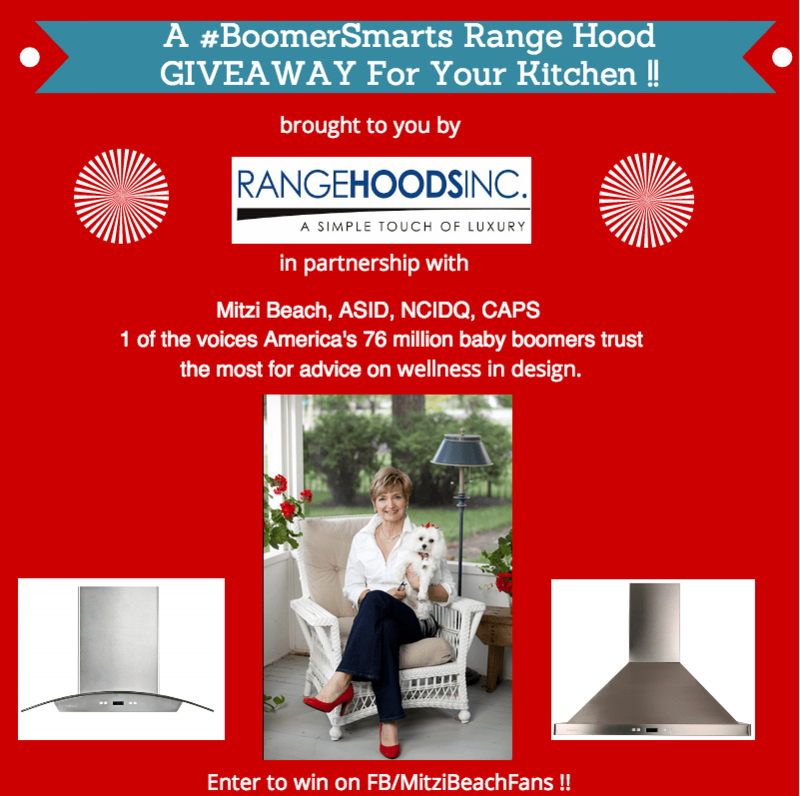 Today we are happy to announce the winner of the Range Hoods Inc July Blog Hop & $50 Amazon Gift Card Giveaway. The blog hop featured blogs about Home Improvement & Summer DIY to celebrate the season and get everyone inspired to work on their own home design. The winner of the $50 Amazon gift card was randomly selected from the entries on this page. The winner is…Jennifer P.! Thank you, Jennifer, for participating, and congratulations! We hope you enjoy the gift card. If you missed out on the Blog Hop event, be sure to read the contributing blogs, which you can find by following the links below. Thank you for entering, and we hope you all have a wonderful summer. 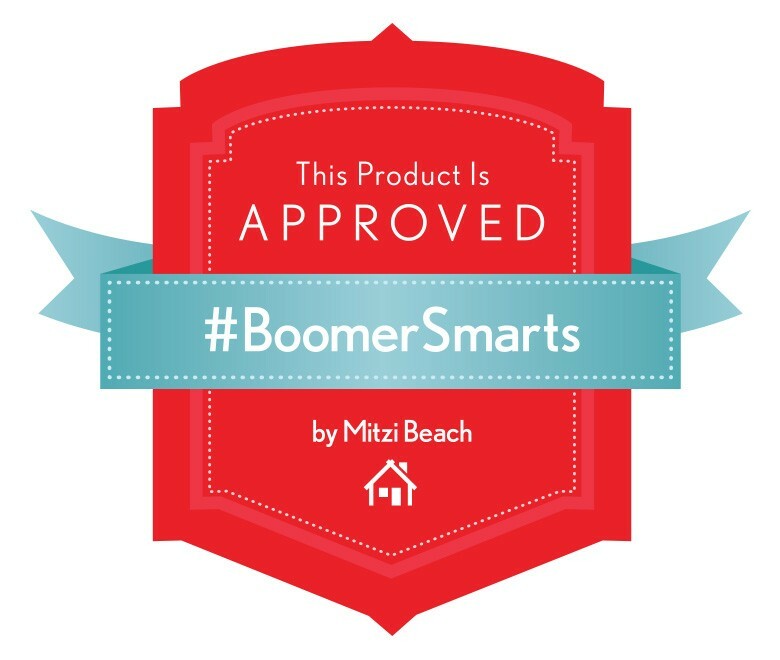 Check back to our blog for future home improvement topics and giveaways, which we will announce here as they happen. 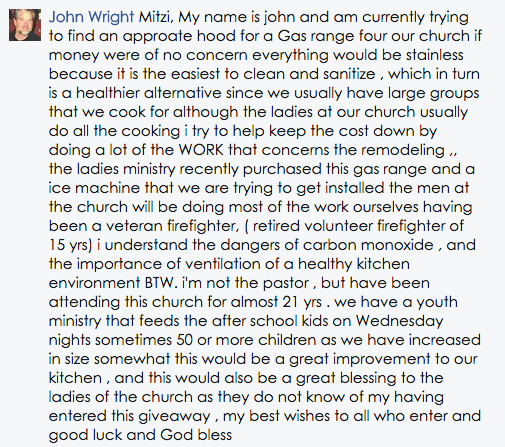 If you have any questions about kitchen design and kitchen hoods, call our team at 1-800-914-9775. We’re available seven days a week to assist you. This entry was posted in Giveaway, Home Improvement, Kitchen Design, Kitchen DIY, Kitchen Tips, Range Hoods and tagged Amazon, Artful Kitchens, blog, blog hop, contest, giveaway, kitchen, kitchen stove, Snazzy Little Things, stainless steel, Tile Talk on August 3, 2015 by editor. We’re happy to announce that the first blog entry in the Range Hoods Inc July Blog Hop & $50 Amazon Gift Card Giveaway has been posted. The July Blog Hop, hosted here on the Range Hoods Inc blog, celebrates blog posts about Summer DIY & Home Improvement. Gloria Graham-Sollecito has contributed a fantastic blog post on the 5 Elements of an Artful Kitchen. Read the post on her blog here. We are so happy to share Gloria’s article with you, which walks you through five important elements that go into designing a graceful and beautiful kitchen. Maybe it’s time to update your kitchen or make a few changes, and Gloria’s blog can help inspire you and/or give you ideas. Don’t forget to check back as we post updates to the July Blog Hop event, including posts coming soon from the blogs Snazzy Little Things and Tile Talk. We’re hoping these blog posts inspire you to make those home improvements you’ve been pondering about throughout the years. The summer months are a great time to get working on some DIY projects. Also, remember to enter for a chance to win a $50 Amazon gift card here. You can get up to 4 chances to enter by visiting the Facebook pages of the participating blogs. It’s fast and easy; the gift card can help the winner as they work on home improvement projects this summer. 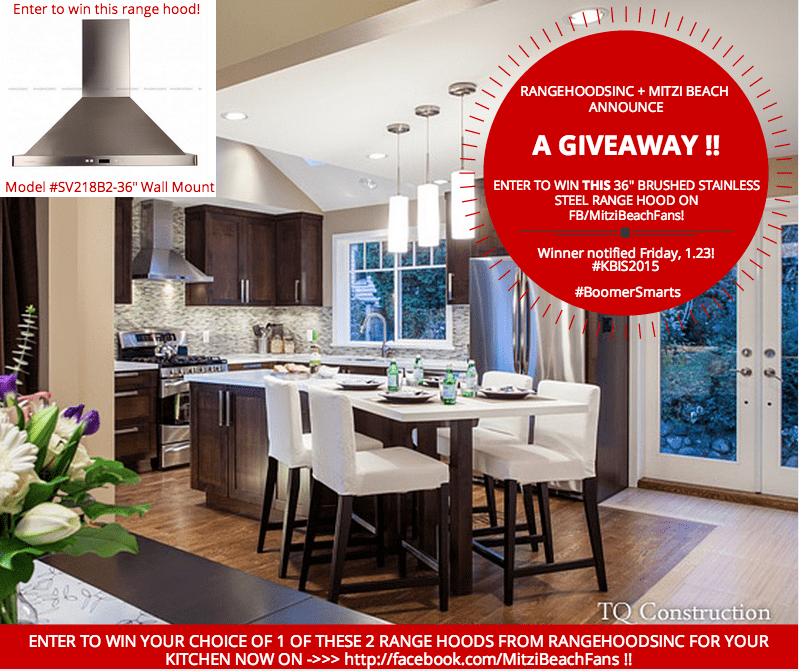 We’ll announce the winner here on the Range Hoods Inc blog on August 3rd, 2015. This entry was posted in Giveaway, Home Improvement, Kitchen Design, Kitchen DIY, Kitchen Tips, Professional Range Hoods, Range Hoods and tagged Amazon, Artful Kitchens, blog, blog hop, contest, diy, DIY Life, do it yourself, giveaway, interior design, Snazzy Little Things, summer, Tile Talk on July 8, 2015 by editor.